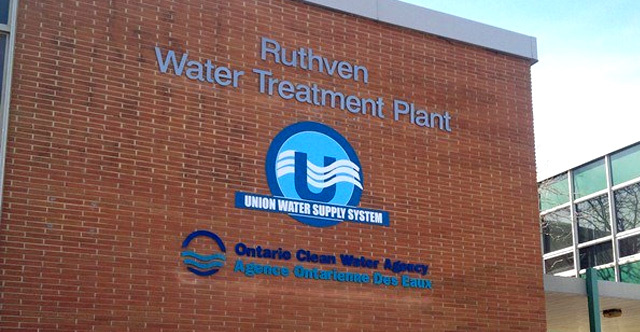 The Union Water Supply System provides drinking water to approximately 65,000 residents within the municipalities of Essex, Kingsville, Lakeshore and Leamington in Southwestern Ontario. The UWSS Joint Board of Management meeting scheduled for October 17th at 9 am has been cancelled. 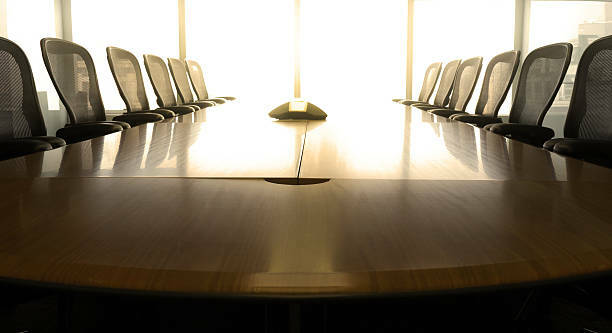 The November UWSS Joint Board of Management meeting is scheduled for November 21, 2018 at 9 am, with location to be determined. The regularly scheduled Board meeting of September 19th, 2018 has been amended. The UWSS will now meet on Thursday, September 27, 2018 at 9 am in the UWSS Board Room. Between 8:30 to 4:30 pm Monday thru Friday.